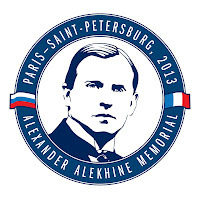 The Alekhine Memorial International Chess Super-Tournament – which begins on 20th April at the Louvre Museum in Paris – will open with a concert by Russian pianist Nikolai Lugansky. The distinguished pianist has selected a programme of works for the Alekhine Memorial by Russian composer Sergei Rachmaninoff. Mr Lugansky believes there are a number of parallels between Rachmaninoff's career and the fate of Russia's first World Chess Champion. “Alekhine was always my favourite chess player, even in my childhood. I was impressed by his ability to find the thread for a combination of almost any position. The quadruple World Champion viewed every chess game as a work of art – as a chess fan, that way of thinking of things is very close to my own”. Nikolai Lugansky stressed that his choice of Sergei Rachmaninoff's works in his programme for this event is far from coincidental. 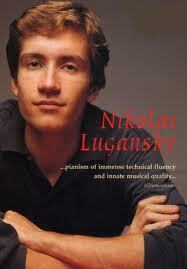 “There are many parallels between the life of the great Russian chess player, and the great Russian composer. Both Alekhine and Rachmaninoff were Russian by birth, but emigrated from the country – and both won world acclaim. Both of them made phenomenal contributions to world culture, and both represented Russian culture brilliantly. The Alekhine Memorial Tournament is certain to underscore Russia's worldwide cultural standing” Mr Lugansky observed. 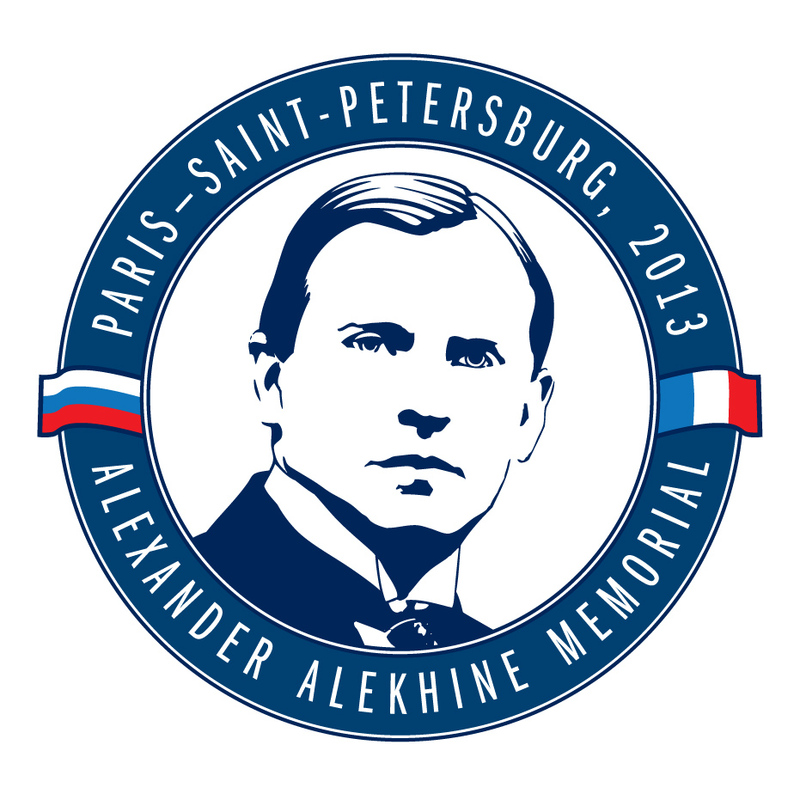 As has been already reported, the Alekhine Memorial International Chess Super-Tournament will take place in two stages, from 21st April to 1st May, in Paris and St Petersburg. The tournament is organised by the Russian Chess Federation, with the supports of businessmen Gennady Timchenko and Andrei Filatov. 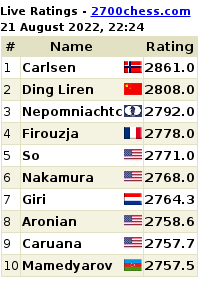 The upcoming tournament will be a chance for chess fans all over the world to appreciate Russian culture more widely. Born in Moscow on 19 October 1892, the first Russian World Chess Champion Alexander Alekhine was the son of a State Duma deputy, marshal of the Voronezh nobility, and the owner of huge black-earth estates in Central Russia. Alekhine graduated from the St Petersburg School of Law in 1914. That same year, he became one of the world’s strongest chess players, placing third at the prestigious St Petersburg chess tournament, after the then-reigning World Champion Emanuel Lasker and before the future Champion José Raúl Capablanca. Alekhine was playing at a tournament in Germany when WWI broke out. He was arrested and thrown into a German prison; upon his return to Russia, he signed up as a volunteer with the Red Cross. Alekhine was twice contused on the Galician Front, carried the wounded from battlefields, was decorated several times and was nominated for the Order of Saint Stanislaus with Swords. He became the first Chess Champion of the USSR in 1920, before leaving Soviet Russia in 1921 for France, where he became a citizen in 1925. In 1927, Alekhine defeated the “invincible” José Raúl Capablanca in a match for the World Champion title. He dominated the chess world for several years after that, winning major tournaments at a big advantage over his rivals. In 1935, he lost a match to Max Euwe, only to defeat the Dutch Grandmaster two years later in a return match and to remain undefeated until his death. In 1939, during the chess Olympics in Buenos-Aires he called for the German team to be disqualified because of the German attack on Poland. After the Olympics he performed charity games, with funds going to the Polish Red Cross. In 1940, he joined the French army, which brought many complications to his life in occupied France. Alekhine died in Portugal in 1946, on the eve of an announcement that his World Championship match against Mikhail Botvinnik would take place after all. Alexander Alekhine was the only World Chess Champion to die undefeated. The Russian Chess Federation is a membership-based, voluntary, all-Russian public association made up of chess federations of the republics, territories, regions, federal cities, autonomous regions, and autonomous districts. It operates throughout the Russian Federation, its goal being to develop chess in Russia and to represent the interests of chess players who are members of the Federation both in Russia and abroad. The Louvre Museum is one of the world’s largest museums, covering an area of 160,000 m2. The exhibition halls themselves occupy 58,000 m2. Its collections have more than 300,000 items. The Louvre was the first museum to open its doors to the general public in 1793. 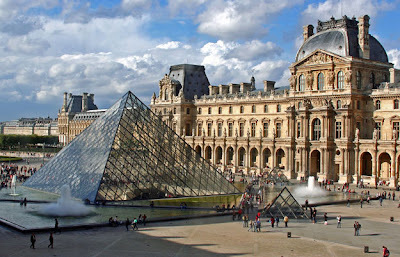 Every year, more than 10 million people visit the Louvre. The museum’s collection consists of departments for the Ancient East, Ancient Egypt, Ancient Greece and Rome, Artefacts, Sculptures, Fine Art, Graphic Art, and Islamic Arts. In February 2013, the Louvre museum signed an agreement with Russian businessmen Gennady Timchenko and Andrei Filatov to open an exhibition of Russian art in France’s most prestigious museum. The State Russian Museum, the country’s first state museum of Russian fine arts, was founded in 1895 in St. Petersburg by decree of Emperor Nicholas II. It was officially opened to visitors on 19 March (7 March by the old calendar) 1898. The Russian museum’s collection currently includes over 400,000 exhibits and covers all historical periods and development trends of Russian art, all main types and genres and areas of over more than 1,000 years (from the tenth to the twenty-first century). The main exhibition is housed in the Mikhailovsky Palace and the Benoit Building, which forms part of the palace ensemble. In addition to the Mikhailovsky Palace, the Benoit Building and the Rossi Wing, the museum complex includes the Marble Palace and the Stroganov Palace, the Mikhailovsky (Engineering) Castle, as well as unique garden and park ensembles – the Summer Garden and Summer Palace of Peter I and the Mikhailovsky Garden. Gennady Timchenko has been Chairman of the Economic Council of French and Russian Businesses of the Franco-Russian Chamber of Commerce and Industry (CCIFR) since December 2011. His family has been involved in charitable work both in Russia and abroad for more than 20 years. The Key Foundation, which works to help families with adopted children, was set up in 2007. The Neva Foundation was founded in 2008 in Geneva to support scientific and cultural cooperation projects between Russia and Western Europe. The Ladoga Charitable Foundation was created in 2010 to support the older generation, children’s sport and the revival of Russian spirituality. Andrei Filatov is an entrepreneur and a member of the Economic Council of the Franco-Russian Chamber of Commerce and Industry (CCIFR). He is actively involved in philanthropic work and is financing a number of humanitarian programmes. He set up an art fund to trace and collect works of Russian and Soviet artists from the period 1917–1991 which have been taken out of Russia. The fund aims to promote awareness of this artistic period through the publication of catalogues and the organization of exhibitions. Andrei Filatov supported an exhibition of works by the Russian émigré artist Nikolai Fechin at the State Tretyakov Gallery and is currently preparing an exhibition of Mikhail Nesterov to mark the 150th anniversary of this outstanding master of Russian painting. 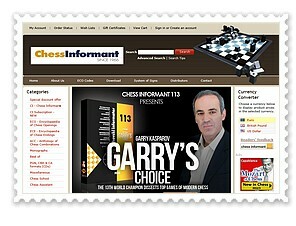 Black & White Best Chess Blog!